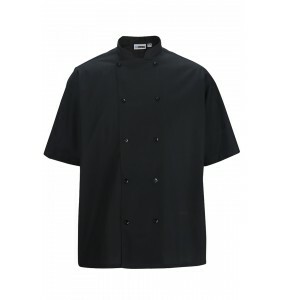 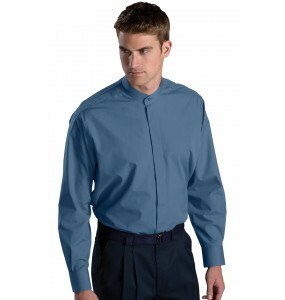 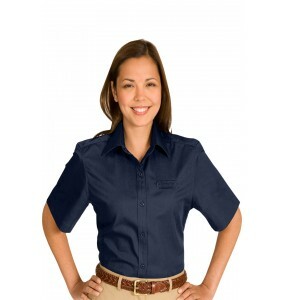 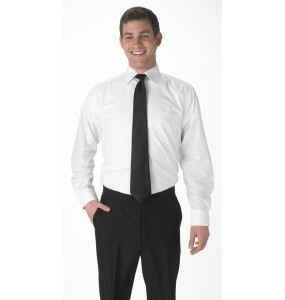 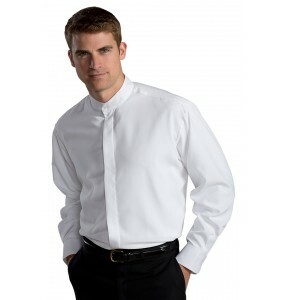 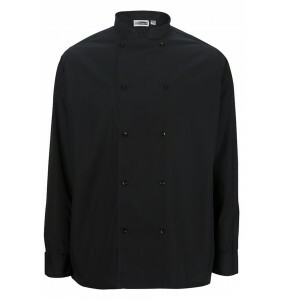 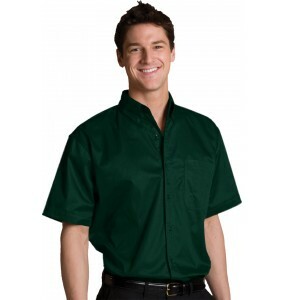 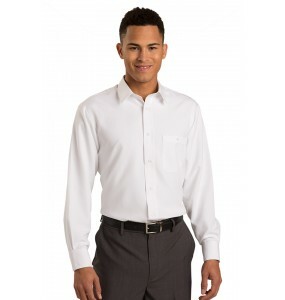 Dress Shirts designed to stand up to the abuses by restaurant waitstaff, catering companies, and banquet servers and bartenders. 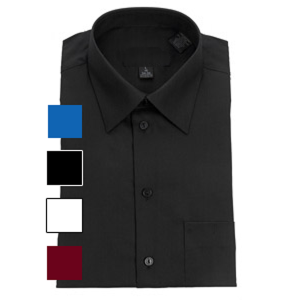 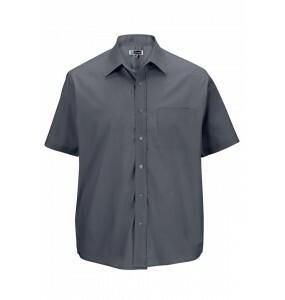 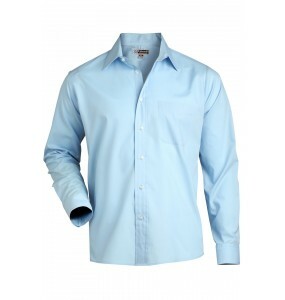 Our dress shirts are affordable, come in a variety of sizes, colors and styles, and ship free of charge on your order of $89 or more! 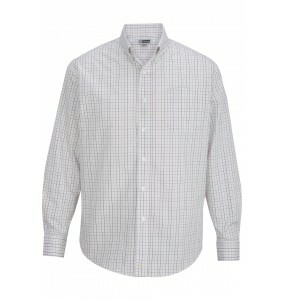 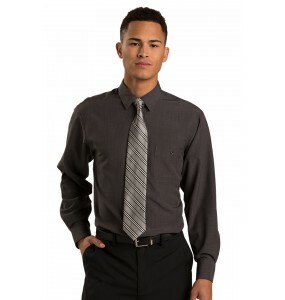 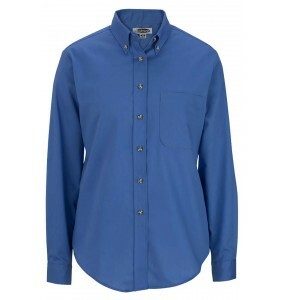 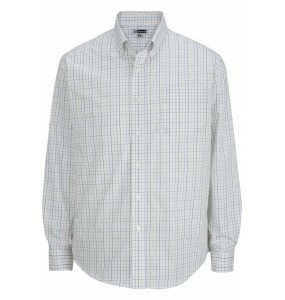 This poplin shirt has a tattersall print and can be worn casually or under a suit coat. 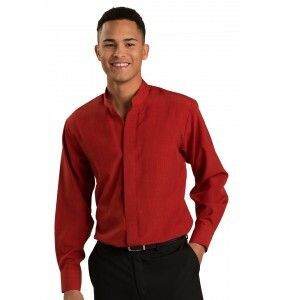 The lightwei.. 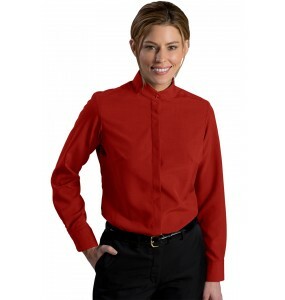 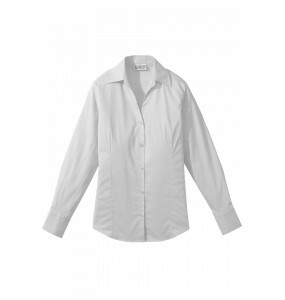 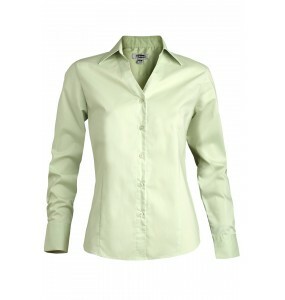 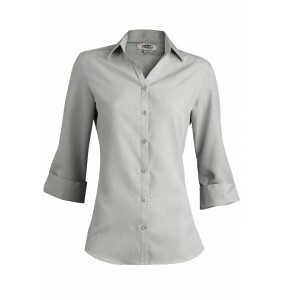 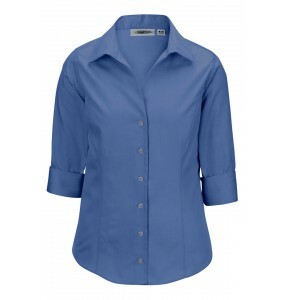 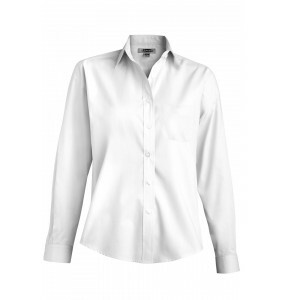 Spread collar accents this tailored stretch blouse. 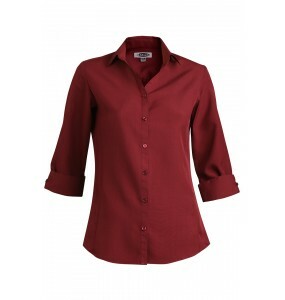 Perfect for the office or out on the town, the s.. 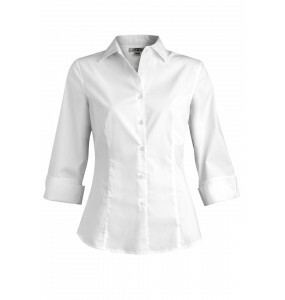 This casual poplin feels like a dress shirt. 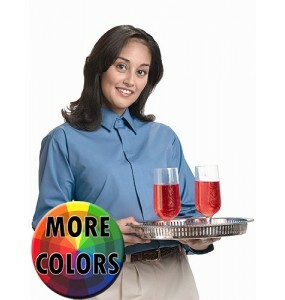 Stands up to demanding wear and is offered in a plethor..